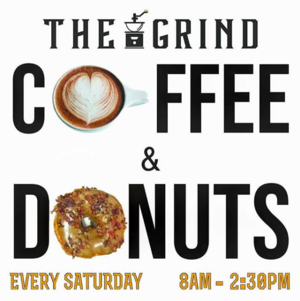 Welcome to the newly redesigned website for The Grind Coffee Roasters. We’re really happy to present an easier-to-navigate site that makes purchasing your favorite coffees much more convenient. Please enjoy exploring the new site & content by using the header and footer navigations. Keep an eye out on this page for more blog posts in the future, too.